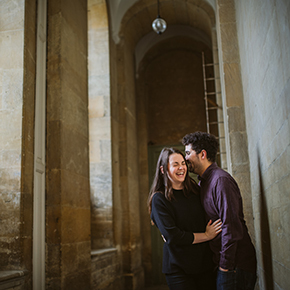 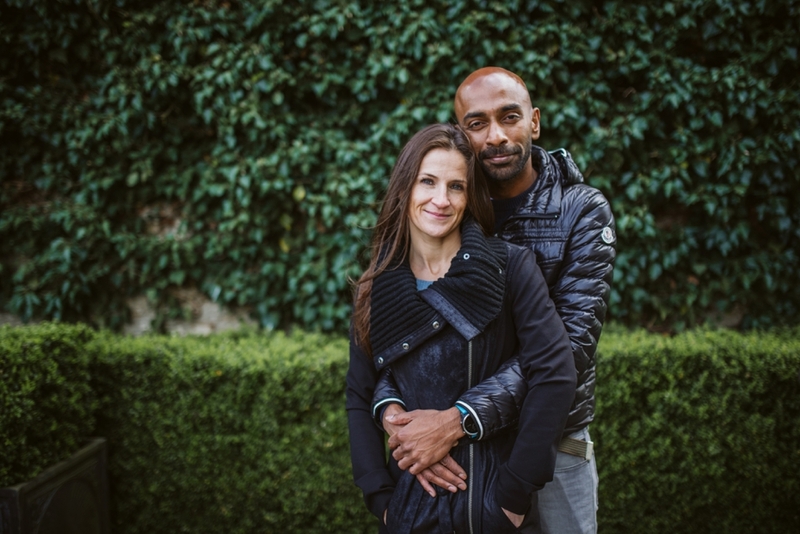 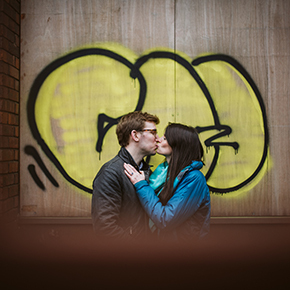 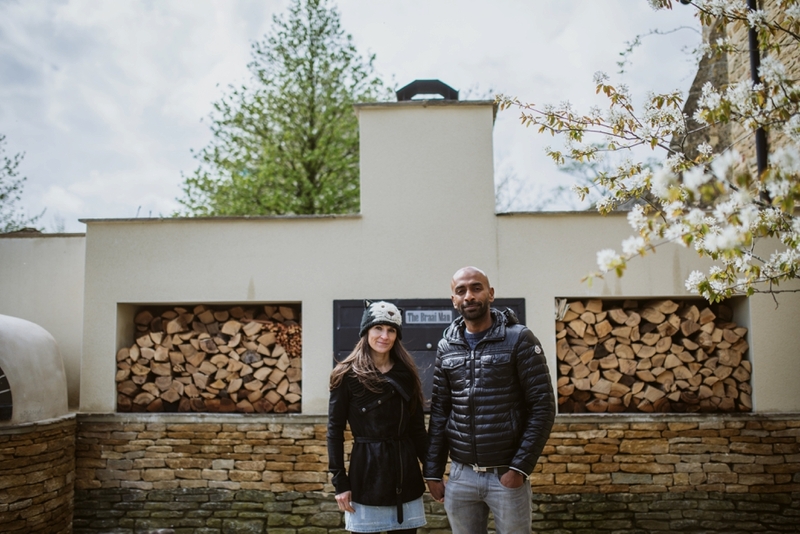 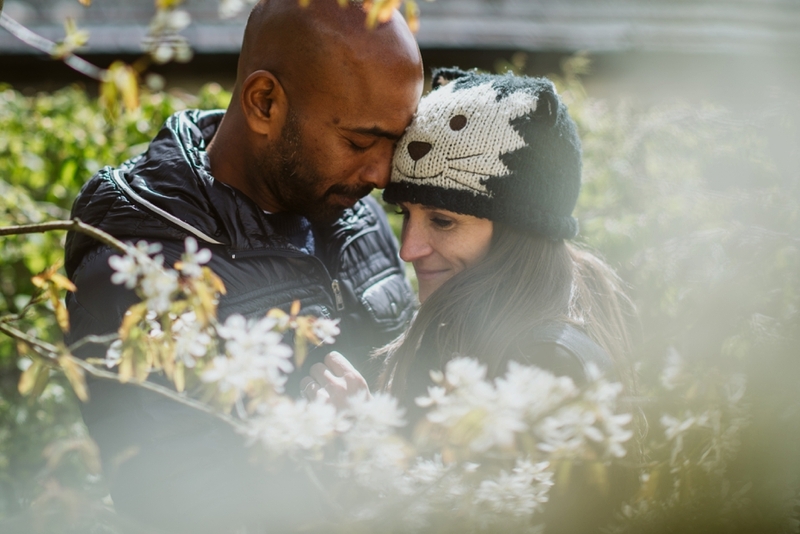 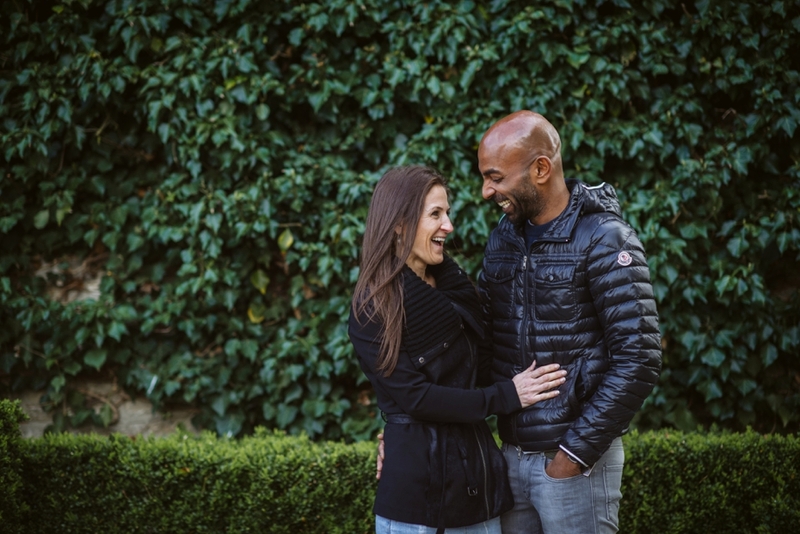 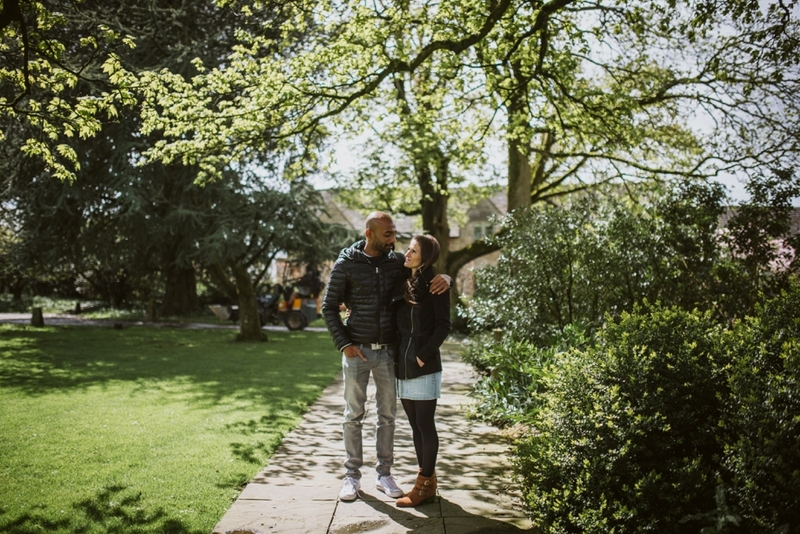 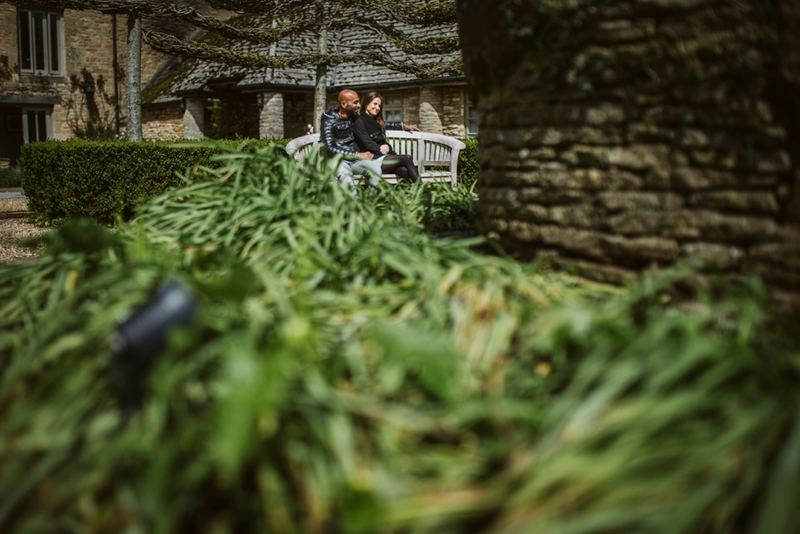 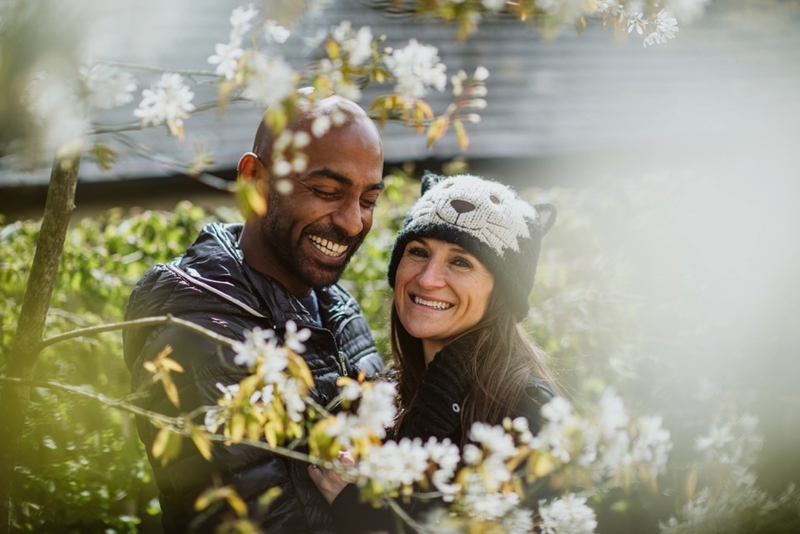 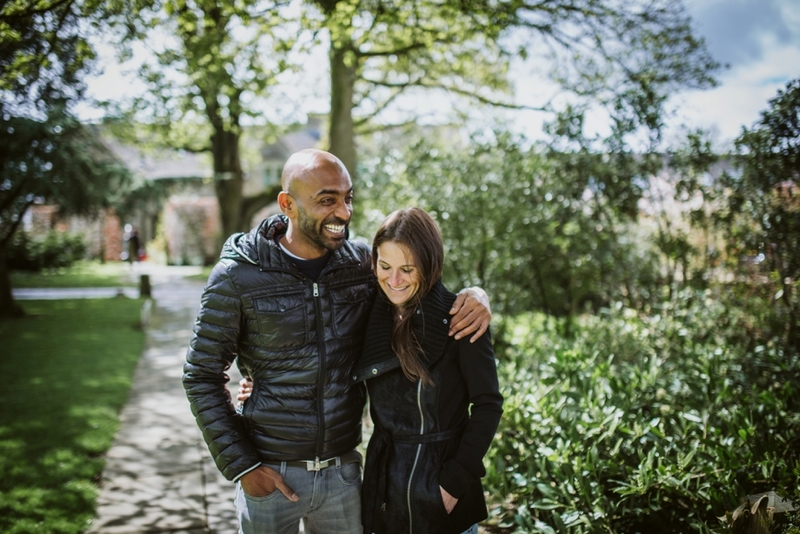 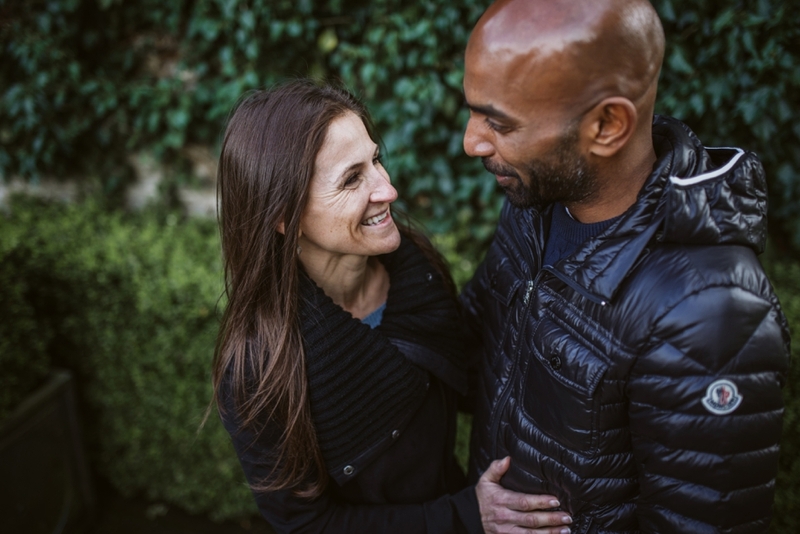 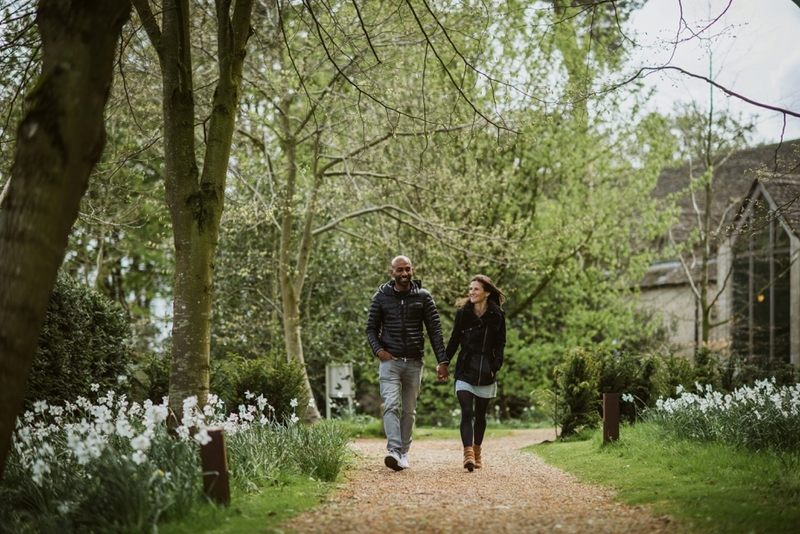 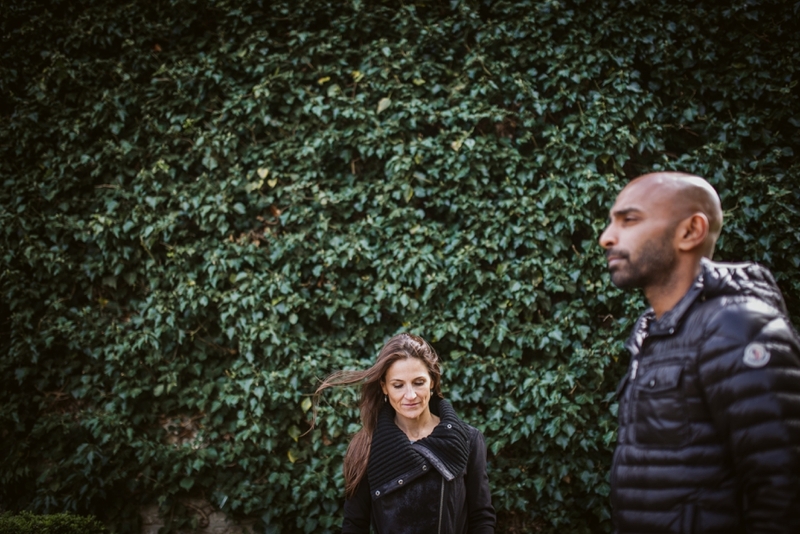 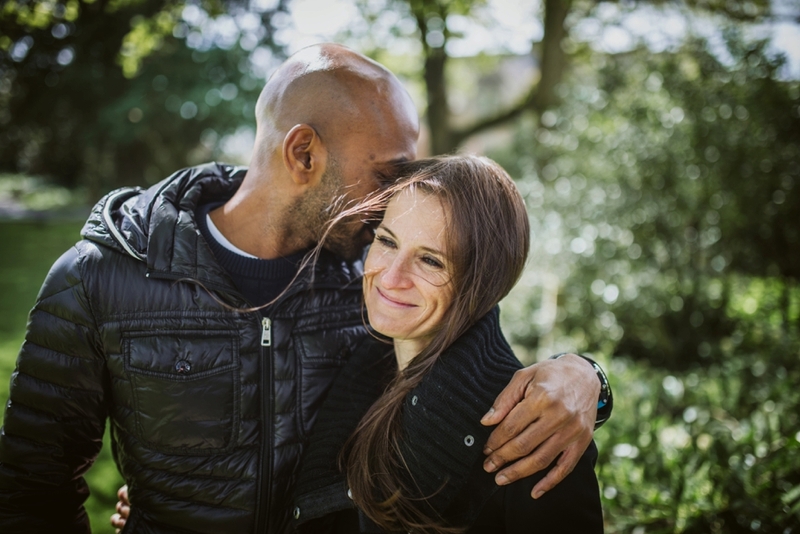 Back in the spring I was in Tetbury for some Gloucestershire engagement photography with Rachel & Mo. 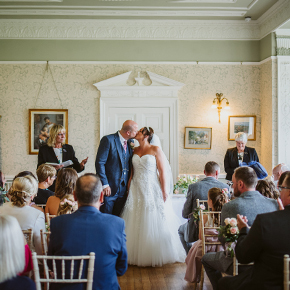 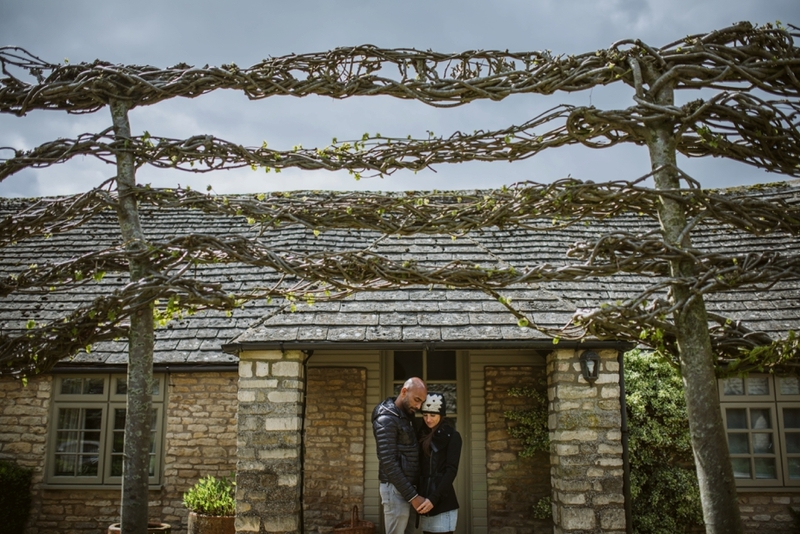 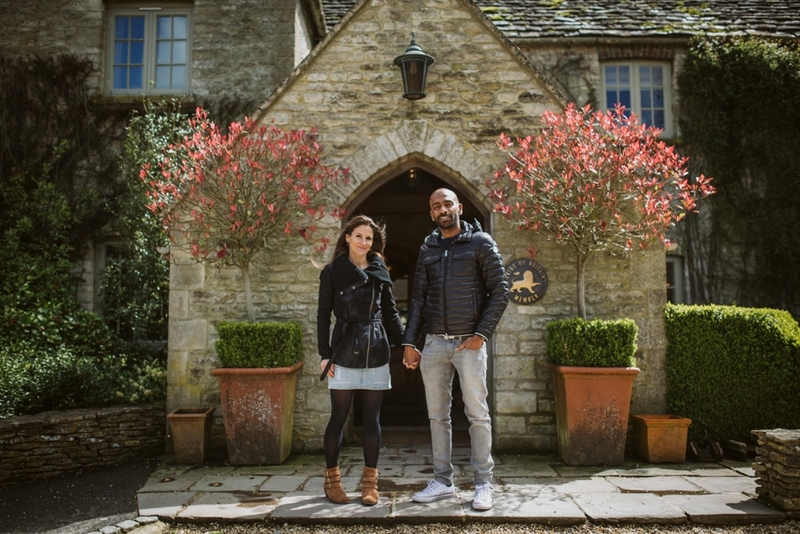 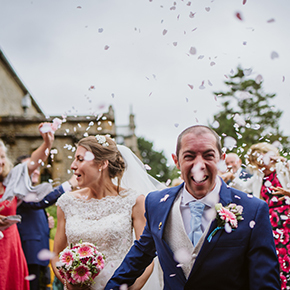 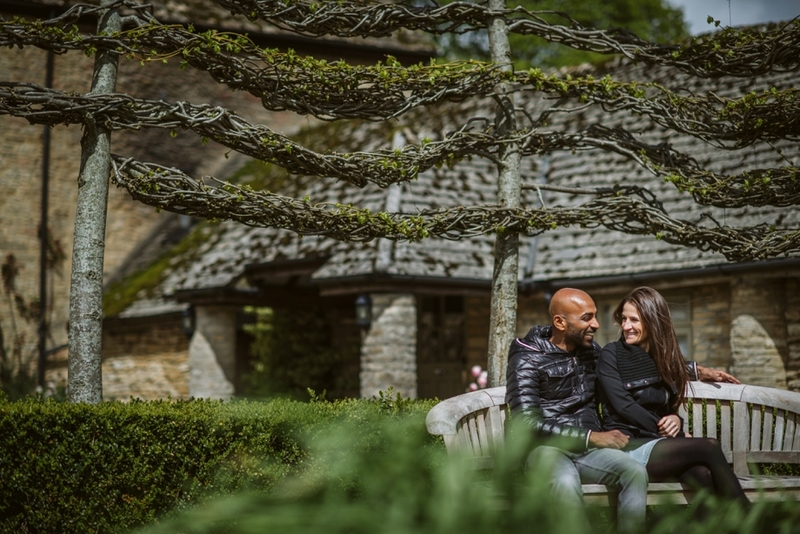 They were planning their wedding at the beautiful Calcot Manor in Tetbury in June and because I had never worked there before, we agreed to meet there for a look around and take a few photos. 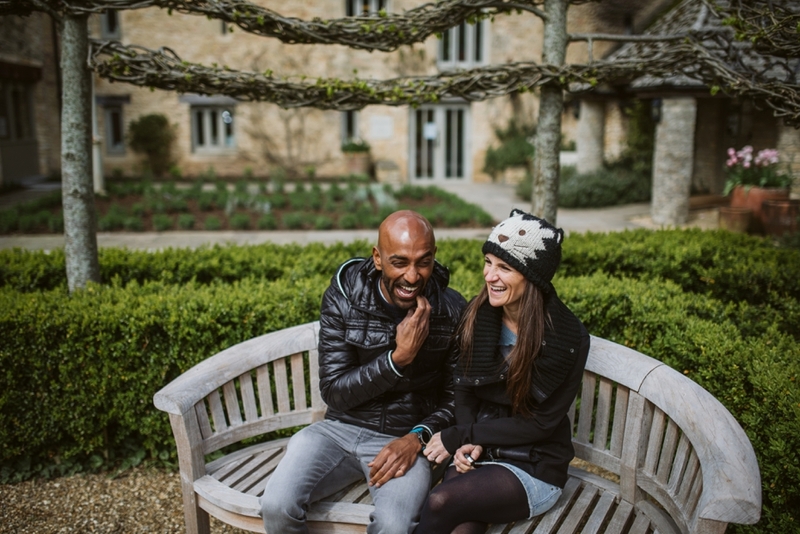 This was the first time I’d met Rachel and Mo as they had booked me over the phone. 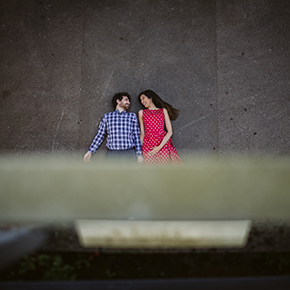 They were lovely and it was really nice to have a wander around there chosen venue and hear about what they had planned for their wedding. 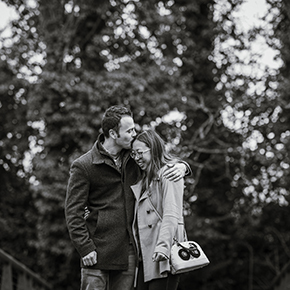 Really looking forward to their special day!